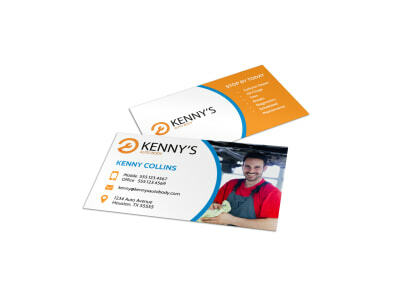 Customize our Friendly Auto Repair Business Card Template and more! 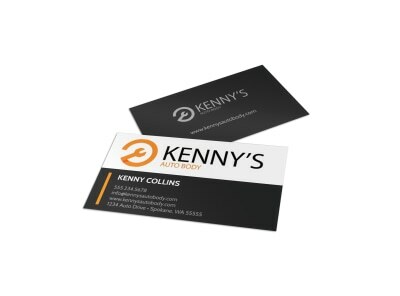 Car owners need to know where to turn when it comes to new brakes, oil changes, and more, so be ready to network with this customizable business card for your auto repair business. Use our online editor to easily insert your contact details, choose a color theme and other design elements, and upload your company logo before sending your files off to the printer. 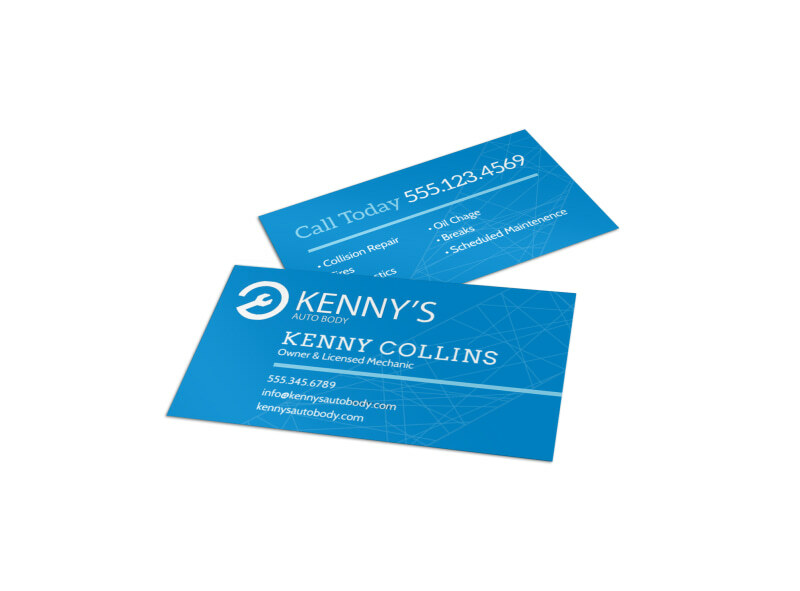 Get ready to bust some bugs and create your very own business cards today.